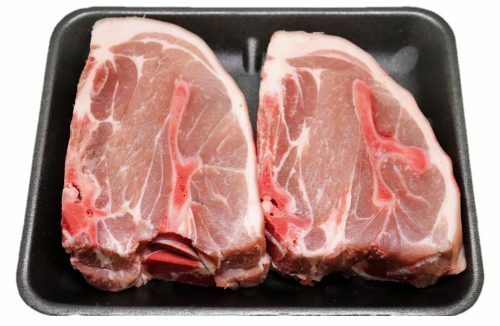 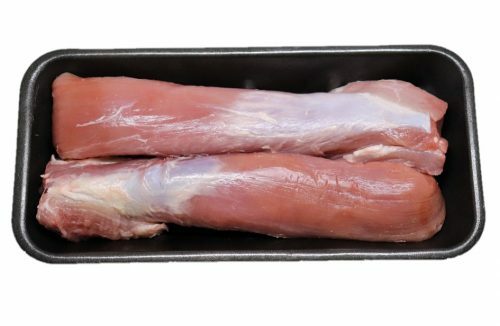 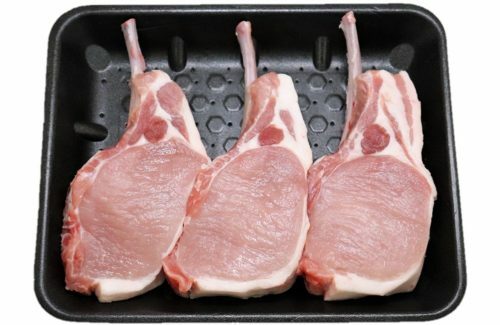 We love to get a bit of pork on our fork, but not just any pork. 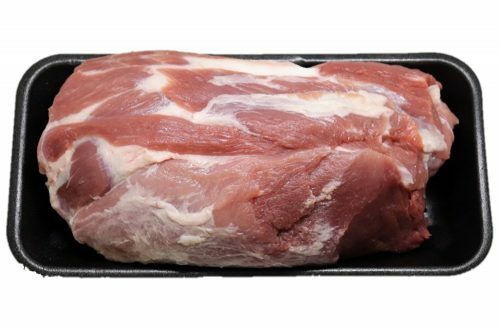 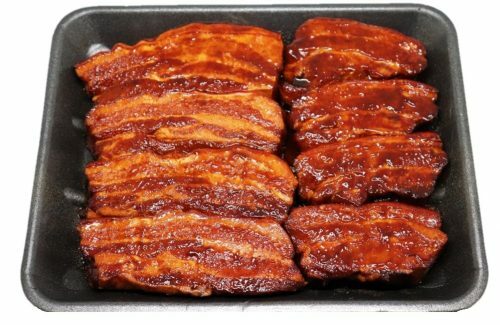 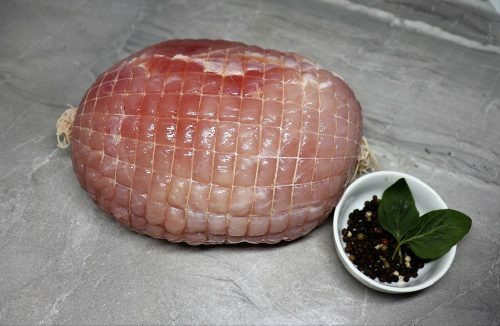 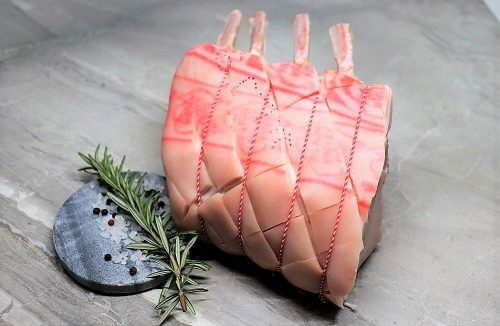 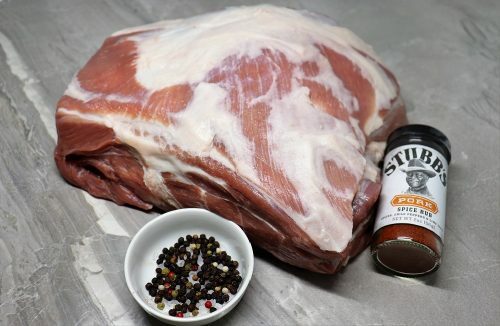 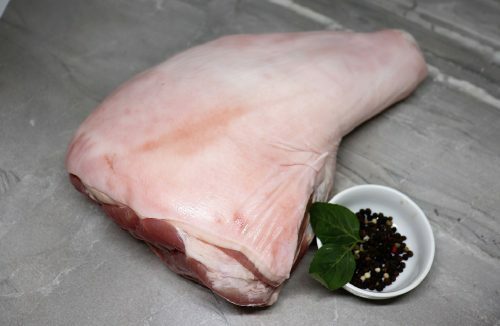 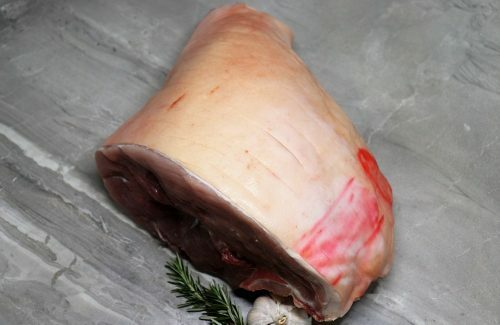 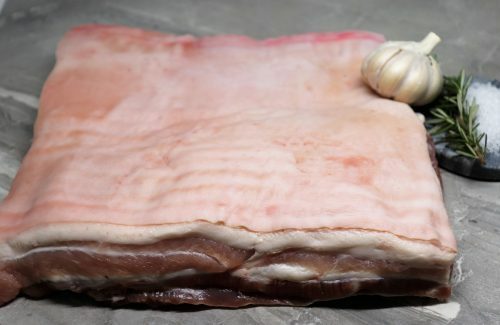 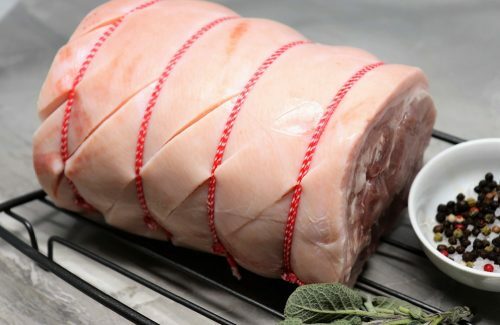 For more than a decade we have partnered with Pilton Valley Premium Pork to deliver a superior pork product. 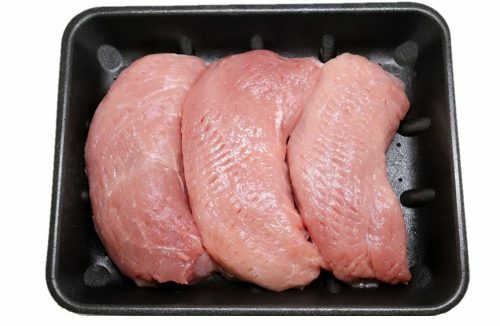 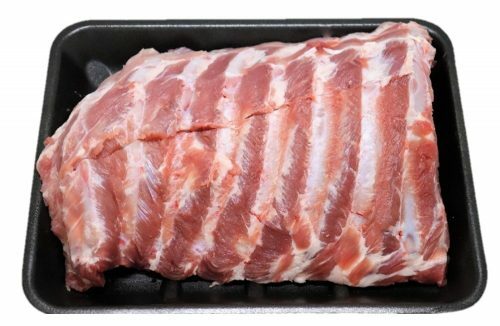 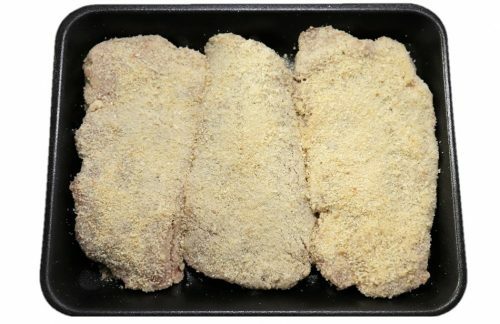 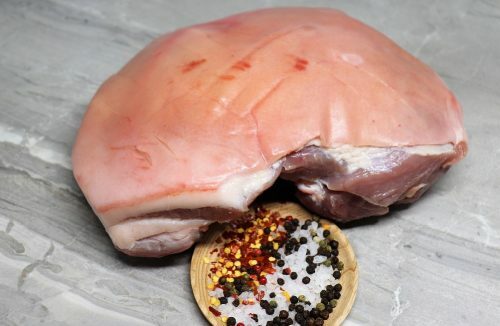 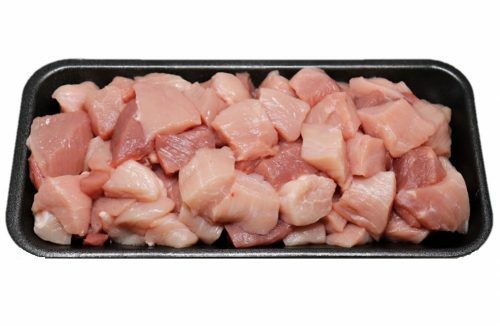 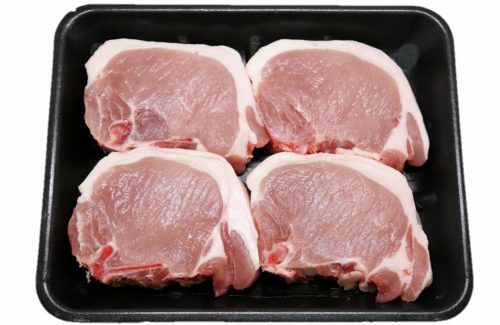 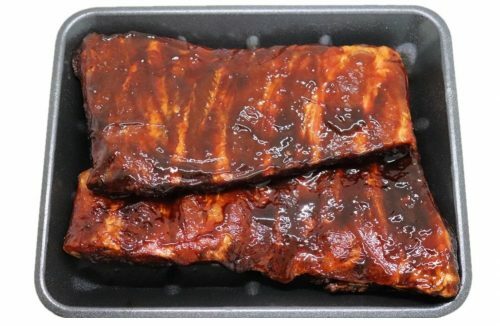 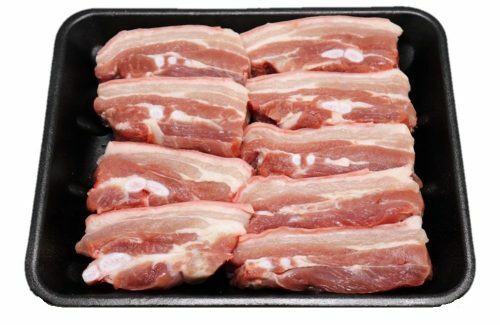 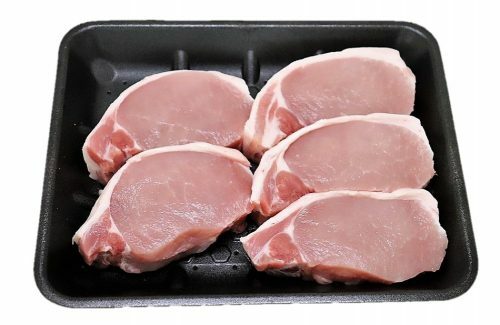 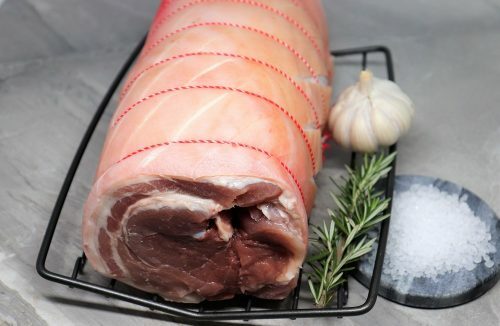 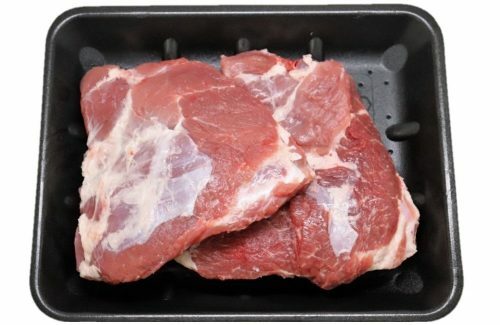 Pilton Valley Premium Pork is known for it’s state of the art facility, maintaining the highest possible production standards and using the highest quality feed ingredients to result in the healthiest, tastiest and highest quality product.